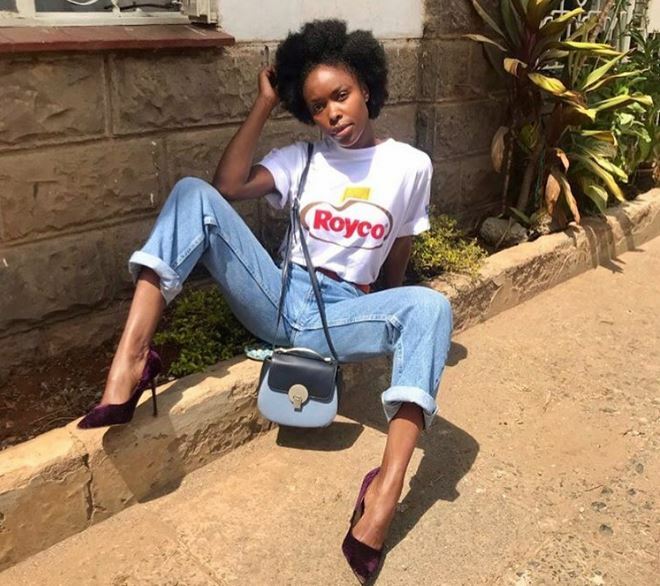 ‘Papa Shirandula’ actress Jacky Vike, popularly known as Awinja Nyamwalo, has explained why she prefers to keep her family life off social media. According to ‘Awinja’, this protects her close ones from the negativity that comes with social media use. One of Awinja’s best-kept secrets is the father of her son. “The fact that I don’t put him out doesn’t mean we are not together, we are raising our son together. Just that I chose what I want people to know about me on social media,” she said. The actress also warns against the dangers of living a lie on social media. “You will never be happy when you are living a lie to please people on social media,” Awinja says. On motherhood, Jacky, whose son will be turning two in June, said it has been an amazing experience thus far. “You get to experience genuine love. Motherhood is amazing and I can’t imagine life without my son,” she said. Awinja noted that her mother has made it easier for her to raise the boy. “You learn as you grow. My mum guides me a lot,” she said.